OUR CIDER IS MADE FROM APPLES GROWN IN OUR OWN OLD ORCHARDS IN MACHALÍ, AT THE FOOTHILLS OF THE ANDES MOUNTAIN RANGE. 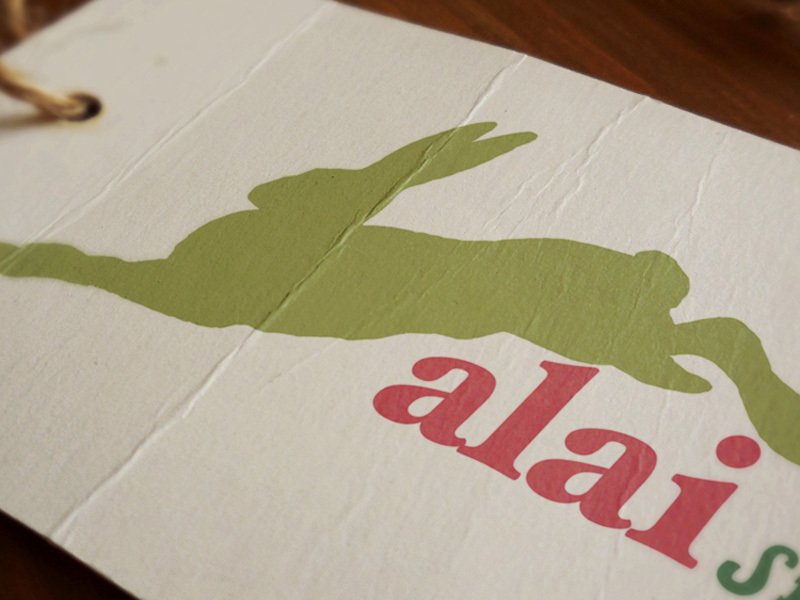 CRAFTED ONLY WITH FRESH, PURE & NATURAL INGREDIENTS. NO ARTIFICIAL FLAVORS OR SCENTS. 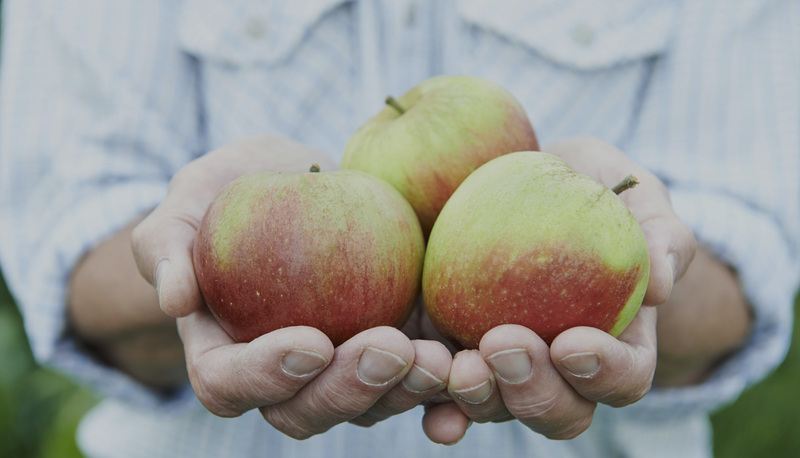 Our apple juice is made from a blend of two varieties to produce the best balance between sweet, sour and bitter. Our Ciders have a process similar to winemaking. It begins with the choice of the site, the orchard and its soil & climate. The soil should be well drained meadows ideally be formed by deep and loamy soils; having a balance of clay, sand and silt, to be fertile and well drained and protected from strong winds. These characteristics of soil and climate, deliver the best fruit to produce a quality drink, which is soft, elegant, fresh and balanced. Cider is a true product of the earth. 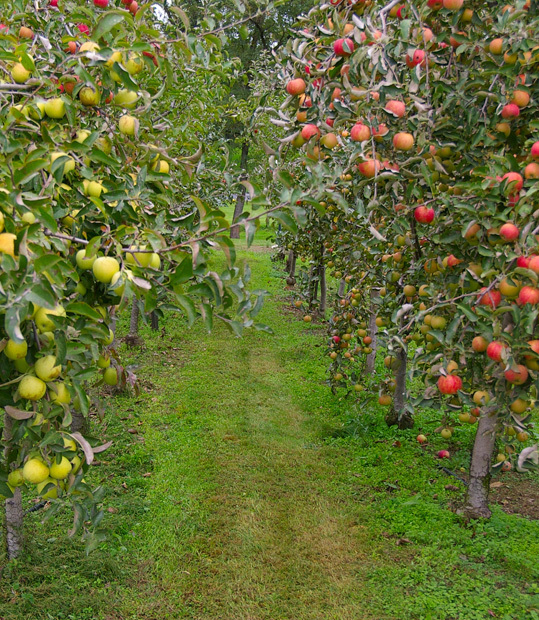 His appearance, fragrance and flavor are reflections of the place the apples are grown. 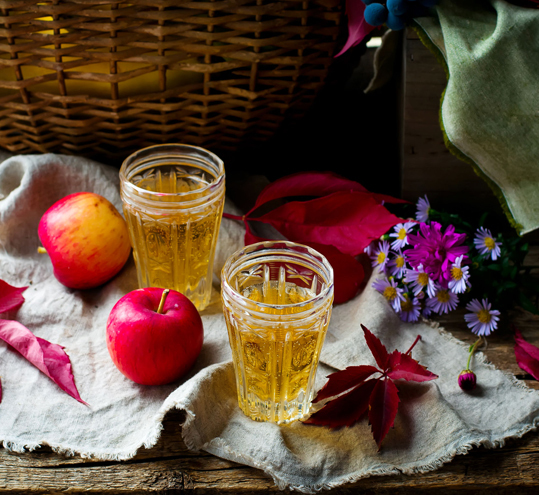 Far from the old image of a rustic drink, cider knows how to be elegant for the reception, warm at the table and ideal for refreshing the thirst. Born from a peasant tradition, cider is one of the great pleasures of the table. 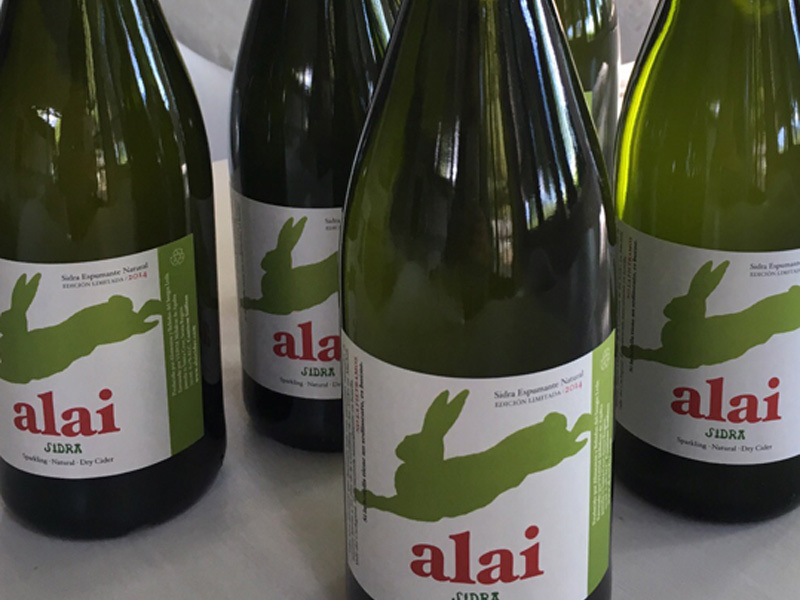 Alai cider is ideal for summer days, with low alcohol content & pleasant acidity, it is perfect for pairing dishes like pastas, salads, quiches and white meats. Our cider can be drinked as an aperitif and after dinner in company with fruit and ricotta desserts. Discover new flavors with Asian & Nikkei food. It is ideal if you want to enjoy a drink with less tannins and alcohol. Cider is a drink that combine in perfect balance the sweetness, bitterness and astringency of the fruit. The perfect temperature to drink it is between 6 – 8 C ( 43 – 46F).